Home / flower / nature / photo / spring / summer / Is it summer yet? Judging by the calendar, is late April, middle of the spring, with the summer still far away, judging by the weather outside with 30°C, it feels like mid-summer. 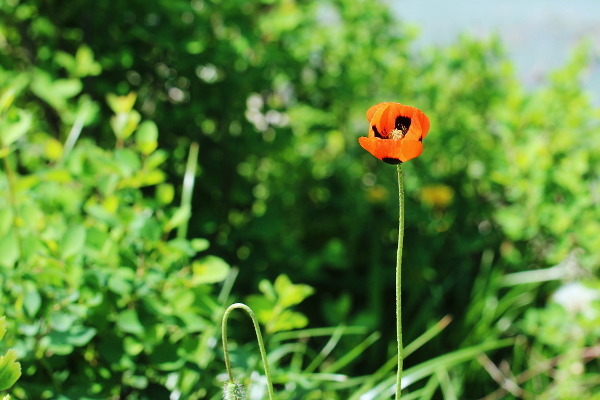 If you ask this poppy flower, it probably thinks summer too.